We hope you are keeping cool in this current period of hot weather and have enjoyed some quality family time over the last four weeks. 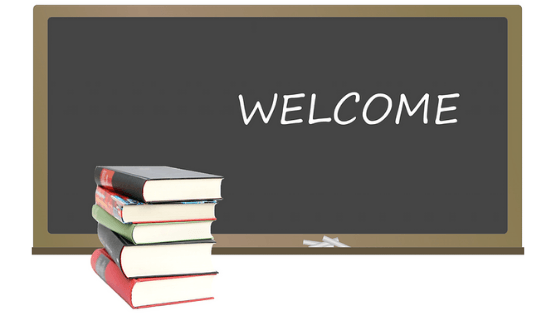 The start of the 2019 school year just around the corner – here is some brief information you might like to know. 🛎The Front Office is open this week and next from 9.00am to 3.00pm. 🏫 Staff are gradually returning to work and are beginning planning and setting up their rooms for the new school year. 👕 Second-hand uniform sales are available – please enquire through the front office. 👒🎒 Hats and school bags are available for sale. 👥 New Reception / Family Interview times to be communicated to families on Monday 21st January. 🗓 Monday 28th January is a public holiday. 🏫 Tuesday 29th January – the first day of the school year, with school open from 8.30am and classes from 8:50am. 💬 Please contact us at school if you have any questions.